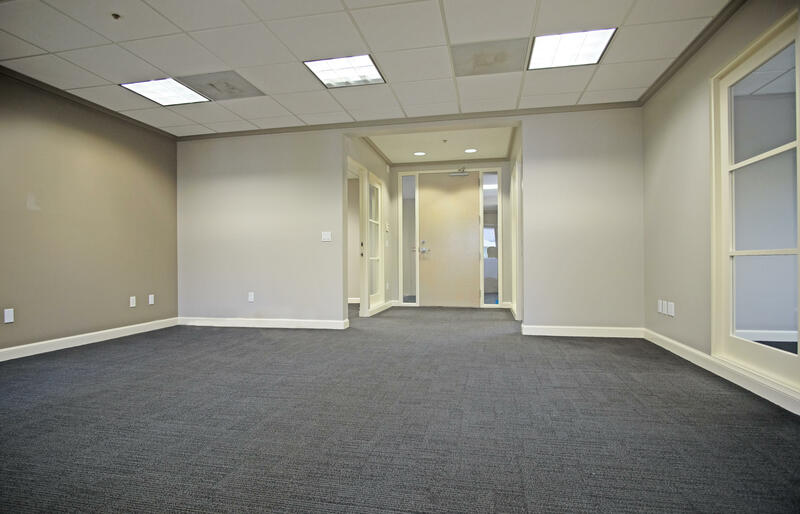 Arguably the finest small professional Class A office space on upper State Street. 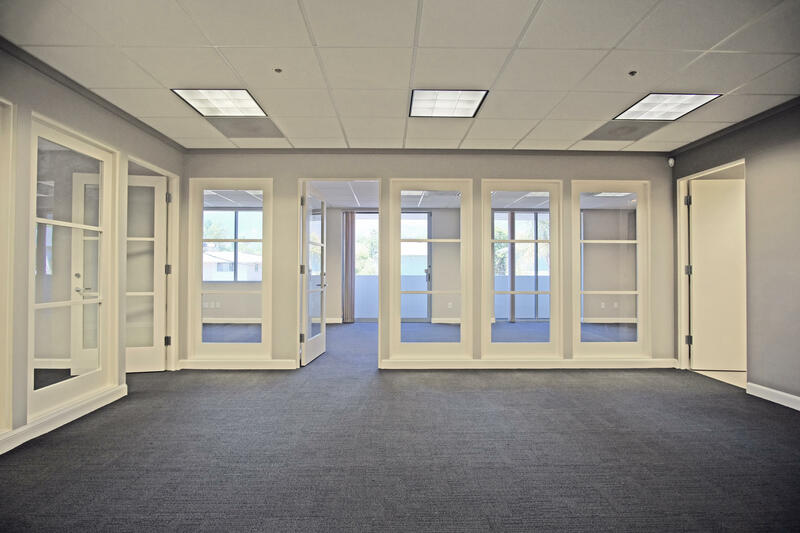 The efficiently laid out offices enjoy ample natural light, firstclass improvements and excellent parking. 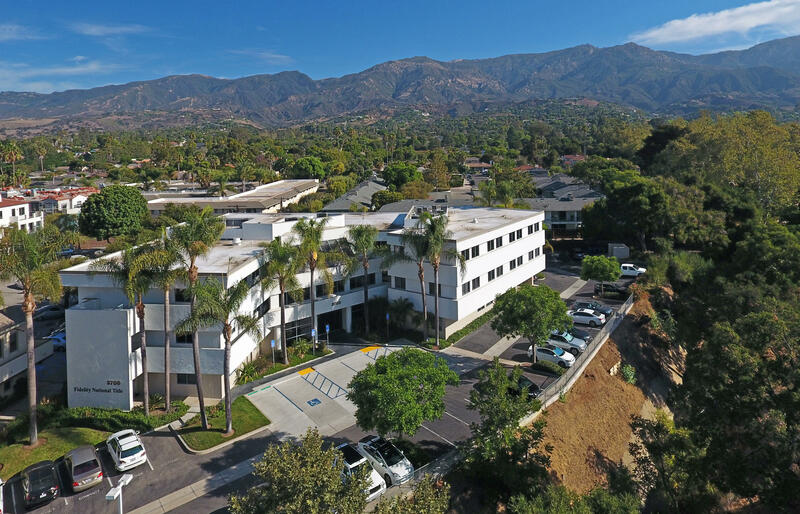 Tenants in the building include Fidelity National Title, Ameriflex, and AppleOne.